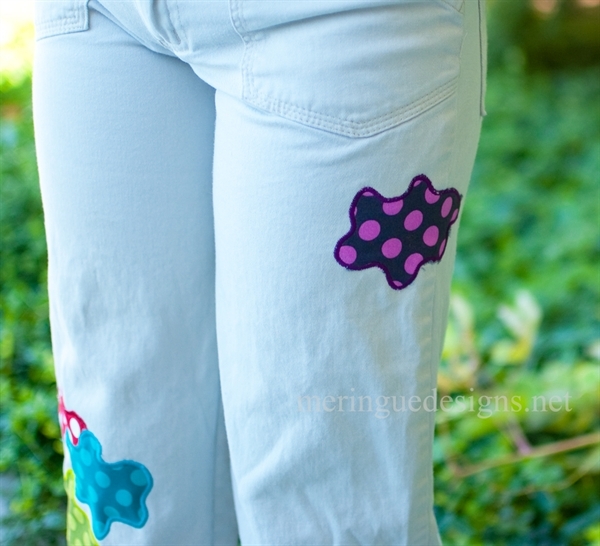 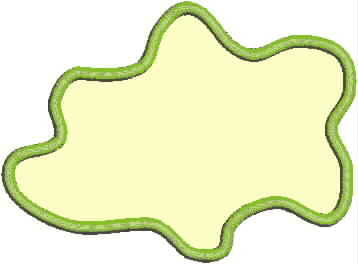 Great for hidiing stains on your kids' clothing. 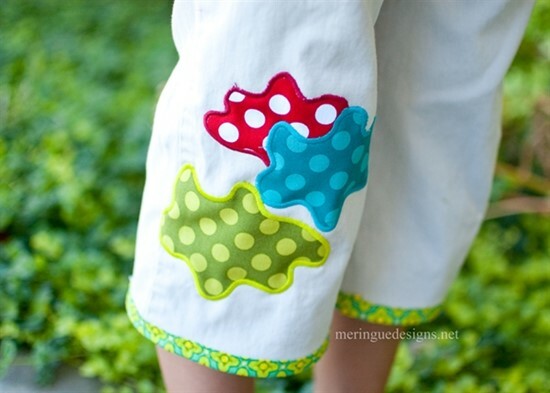 Or patching holes in the knees. 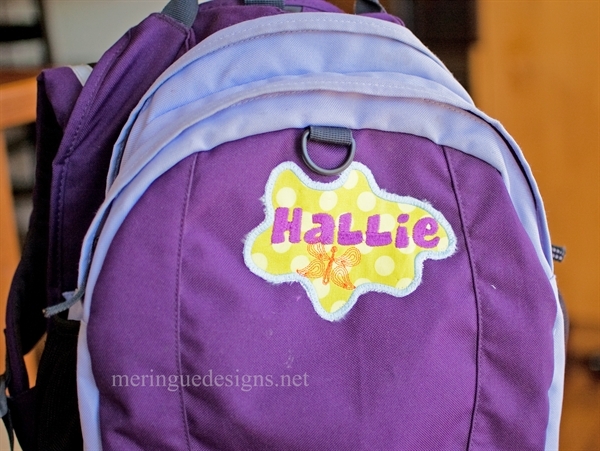 Of just use them as a cute design OR as a frame for a monogram like I did on the pictured backpack.